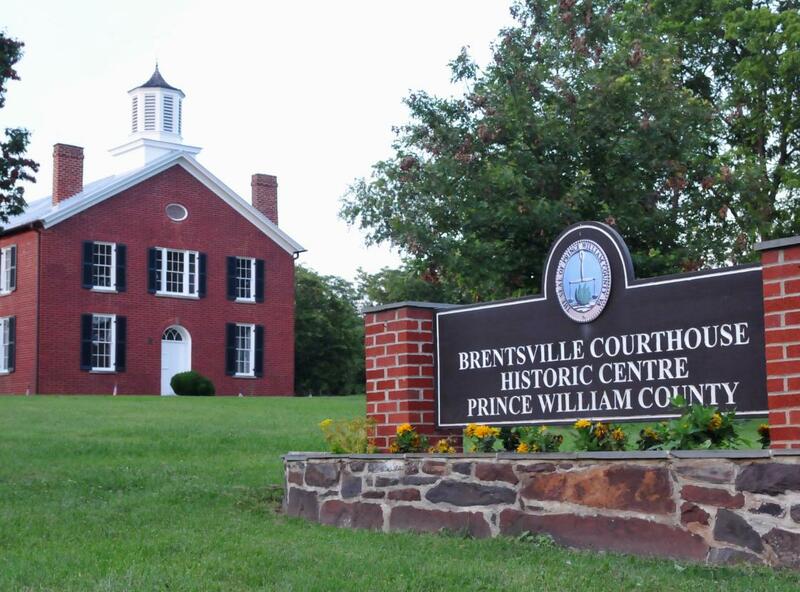 A former Prince William County seat, the historic area served as a hub for activity more than 75 years ago. 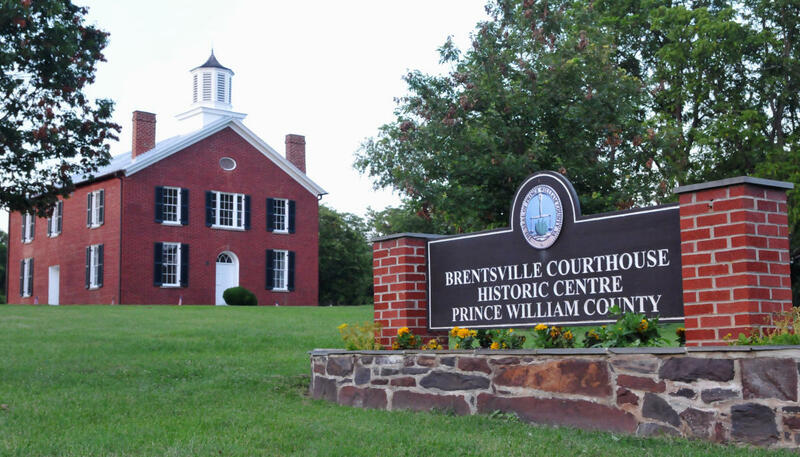 This reputedly haunted historic center consists of four buildings: a courthouse, jail, church, and a one-room schoolhouse. The grounds are open daily and include a self-guided interpretative trail and picnic area. Tours are offered Thursday-Monday, May through October from 11 a.m. to 4 p.m. or by appointment. 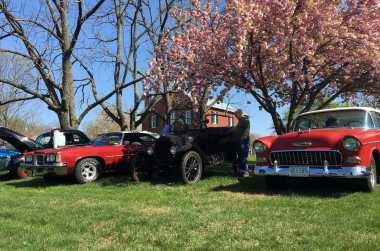 Brentsville Courthouse's 2nd Annual Art n' the Car Festival!